10k NTC THERMISTOR USB TEMPERATURE RECORDING - Robert Owen Inc. 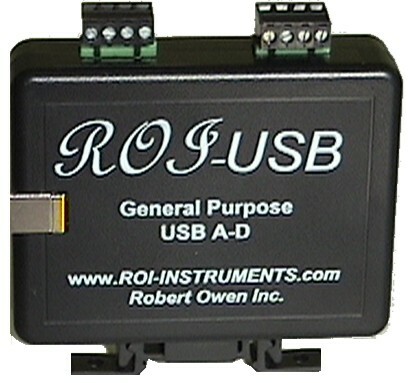 The ROI-USB-Thermistor is a simple to use PC compatible thermistor temperature measurement system. Record 10K ohm or 2252 ohm series 400 NTC thermistor temperature with your Windows PC and industry standard thermistor temperature sensors. Included Windows compatible software allows simple installation and operation. Use ROI-USB to read real time temperature data directly with Excel!